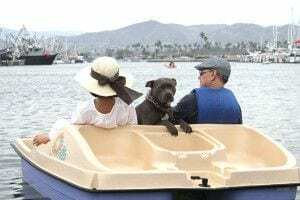 Ventura Harbor is a pet-friendly destination. With a beautiful and scenic walking Promenade at Ventura Harbor Village extending to Ventura County West Marina in one direction and the Channel Islands National Park Visitor Center at the other end, it’s the perfect stroll with your pooch. 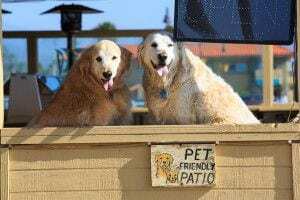 Ventura Harbor welcomes dogs and offers Doggie Bag stations, a Doggie Water Fountain near Beach Break Surf Shop in the Harbor Village, a photo board designed just for dogs to easily stand behind for that fun photo op on the Harbor Promenade, and a grassy lawn area. Many Ventura Harbor restaurants offer dog friendly patios, treats for dogs, with shops offering doggie-themed gifts and artwork. 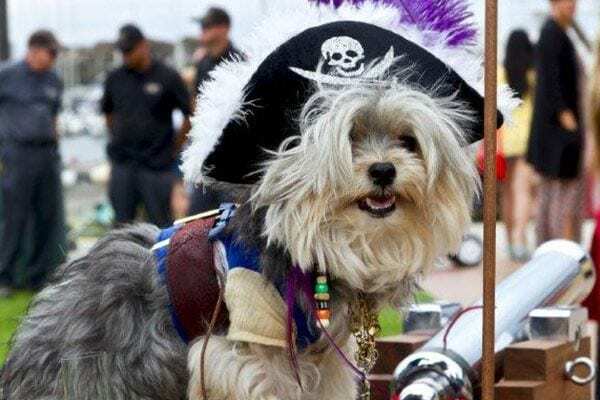 A new addition is a dedicated pet-friendly PAWlor Menu at The Parlor restaurant. Plus, take your dog for a ride on the water with Ventura Boat Rentals electric boat rentals, pedal boats, kayaks, and stand up paddle boards. Ventura Harbor offers events for pets too like the Annual HOWL-O-Ween Pet Costume Contest in October, Pirate Days Pet Costume Contest in July, Felix & Fido adoption events, and Cabo Dogz Breeders Association activities. 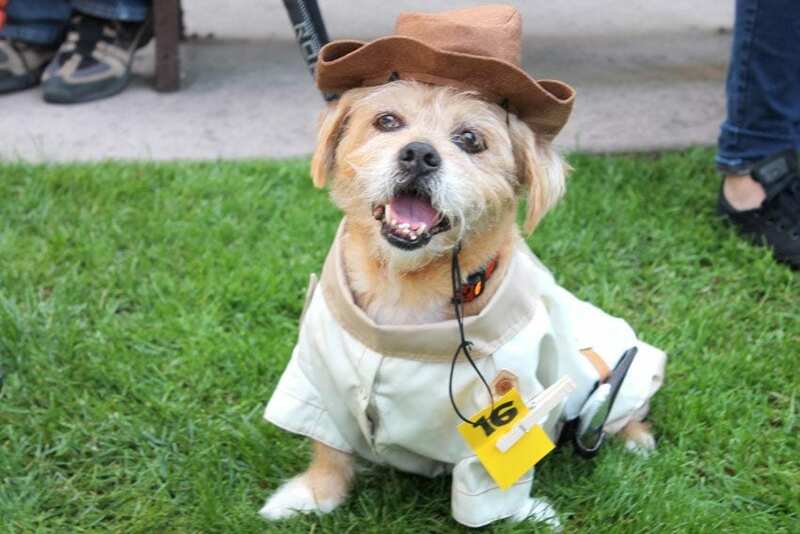 Pet - friendly Ventura Harbor invites you and your dog to have a safe, clean, and fun outing seaside! 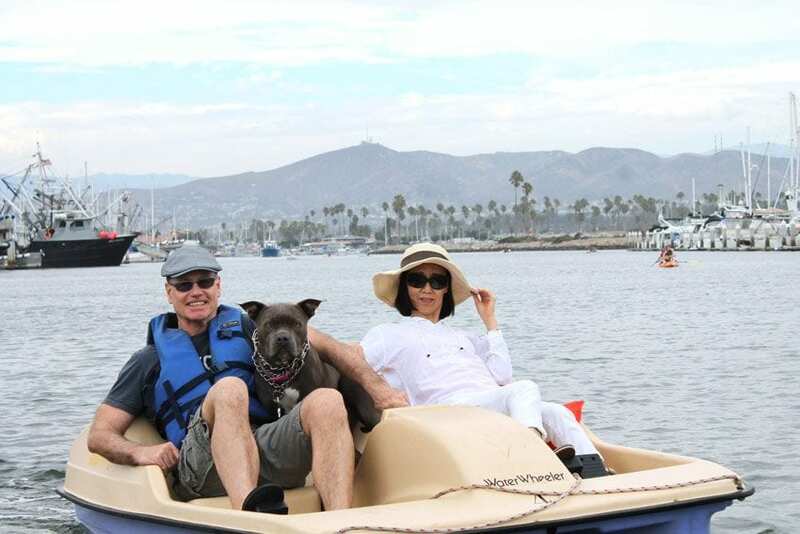 Share & post images at Ventura Harbor #VenturaHarbor of the day in the Harbor with your dog! 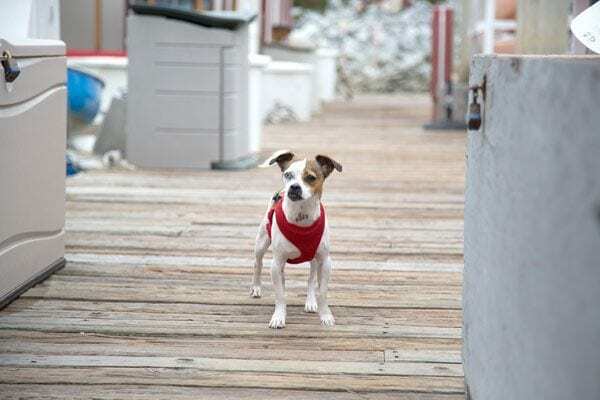 Our official Ventura Harbor Dog Ambassador on the docks at Ventura Boat Rentals!